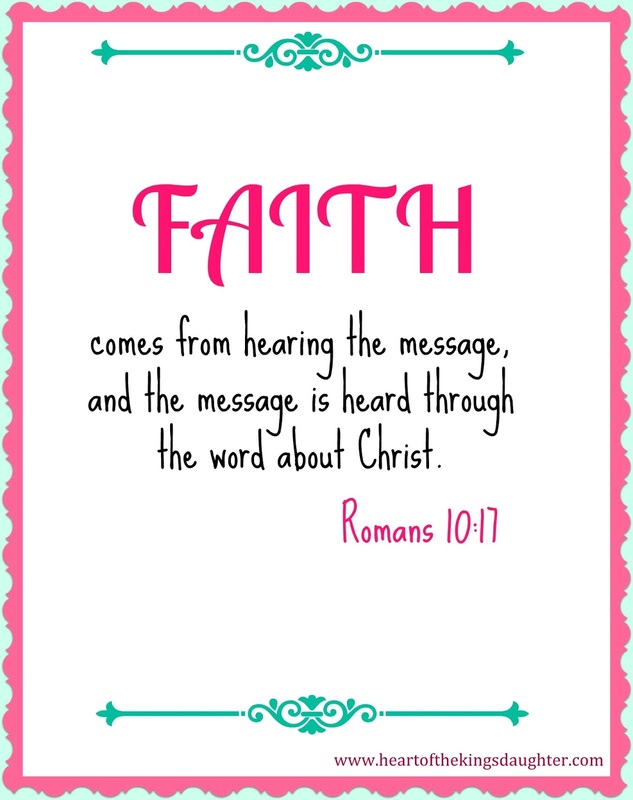 My faith in God the Father and the Lord Jesus Christ deepens by hearing the Word. I try to make it a routine each morning to listen to a good, Christ-centered sermons (been listening to Joseph Prince's sermons for a few years now). Thank God for technology, I am able to hear His Word through anointed preachers on television, YouTube, or other websites. I do go to church on some Sundays, but listening to the Word of God is not a Sunday exclusive kind of agenda. 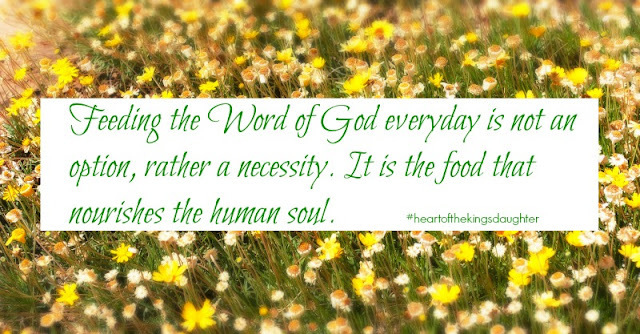 Hearing and feeding on the Word everyday has become a necessity in my everyday matters, not just for times when it is convenient. Each waking moment, the grace of my Father is my ultimate need. Listening to His Word supplies me the faith that my day demands.